Dialectical behavior therapy (DBT) is expressly designed for, and shown to be effective with, clients with serious, multiple problems. 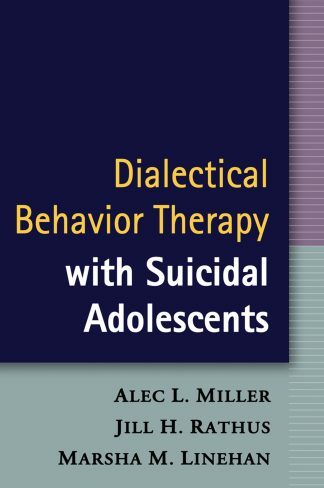 Filled with vivid clinical illustrations, this volume provides an accessible introduction to DBT and demonstrates the nuts and bolts of implementation. Kelly Koerner is an experienced DBT clinician and trainer and longtime collaborator of the therapy’s originator, Marsha M. Linehan. 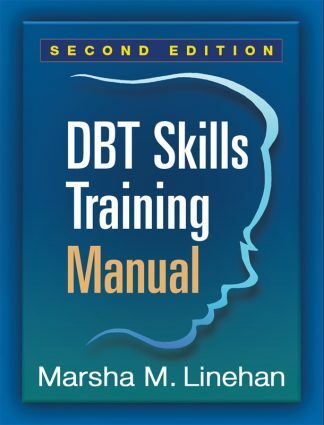 In straight-talking language, Koerner shows therapists of any orientation how to integrate the concepts and techniques of DBT into their work with emotionally dysregulated clients. 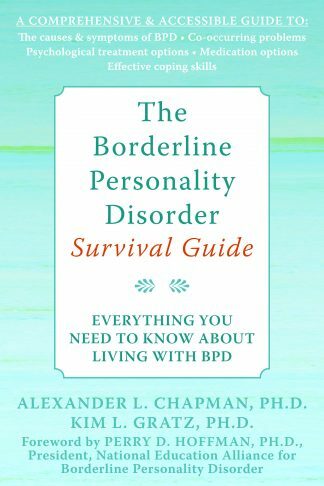 The book presents a roadmap for understanding and treating self-destructive behavior, including suicidality, and helping clients develop the crucial capacity to regulate their emotions. Koerner explains the DBT approach to case formulation, offering guidance for prioritizing therapeutic goals and creating an individualized treatment plan. Extensive sample dialogues reveal what the core strategies of DBT/m-/behavior change, validation, and dialectical strategies/m-/look like in action. Concrete suggestions are provided for dealing with common challenges, such as how to offer validation and acceptance in the midst of emotional dysregulation. 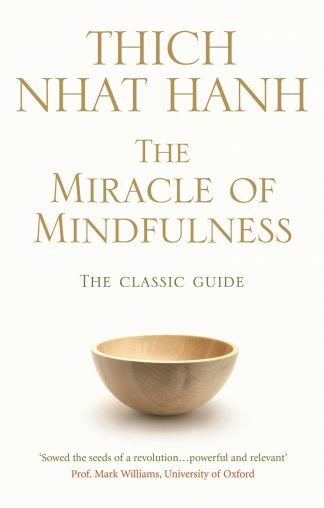 Focusing on the moment-to-moment process of therapy, Koerner identifies specific things the therapist can say and do to keep the relationship strong while moving urgently for change. 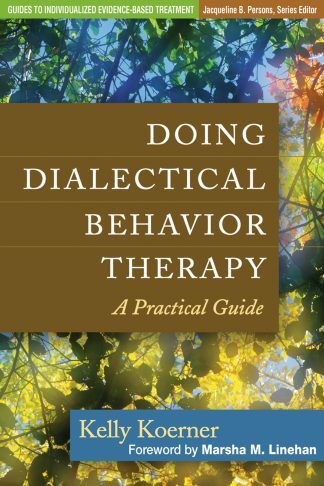 The book also discusses the critical importance of DBT peer consultation teams for therapists doing this demanding work. 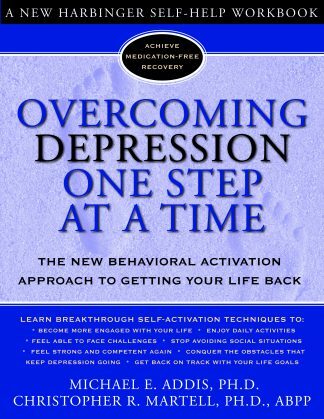 Clear and practical, this is an essential guide for clinical psychologists, social workers, counselors, and psychiatrists, both experienced DBT therapists and those seeking new ideas for addressing tough-to-treat problems.